I’m slowly trying out vlogging through short clips. I like being in a video & being all animated for everyone to see, but the tediousness of editing and shooting make it challenging for me. As much as I can, I try to upload videos once in a while on my YouTube channel www.youtube.com/c/GoJackieGoPH. While I’m still shooting content for my YouTube channel, I hope you can check out the 60-second video I made featuring Oral-B UltraThin Toothbrush with Green Tea. 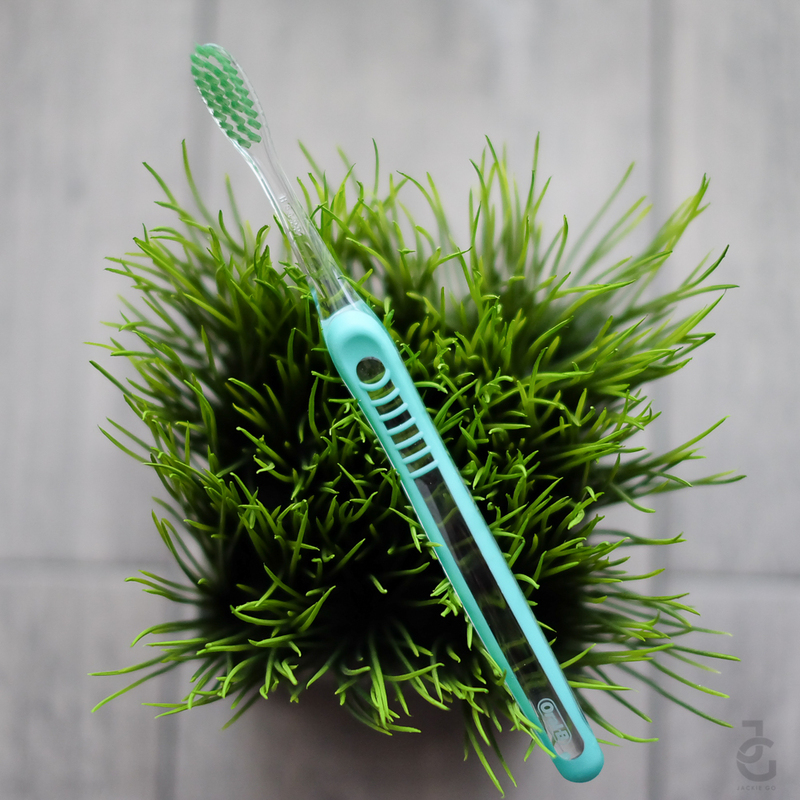 My thoughts about Oral-B UltraThin Toothbrush with Green Tea is on EverydayMe.com.ph. I hope you can check it out!